‘Tis the season for holiday festivities. For those who may be imbibing holiday spirits, however, extra transportation precautions should be made: According to the Houston-Galveston Area Council, there will be at least 50 additional DWI patrol units on Houston-area streets over the holiday season. The extra patrols are funded by a $295,000 state grant. H-GAC officials believe the extra expense is warranted, however, as the odds for drunken drivers may be higher over the holidays. With extra enforcement efforts, such as DWI patrols and potential field sobriety tests, Texas officials hope to counter those odds. According to the agency’s transportation safety manager, about $50,000 will be used to fund overtime pay for patrol officers within the jurisdiction of the H-GAC’s eight-county region. The remaining grant funds are earmarked for other holidays throughout the year. To avoid driving under the influence, many prevention advocates and DWI attorneys advise coming up with a plan before arriving at a holiday party. For starters, a driver should know his or her own limit. Alcohol affects individuals differently, which means that the same drink may procedure a different blood alcohol level in different people, depending on factors such as age, gender, physical condition, amount of food consumed, and other consumed drugs or medication. For those attending a social event in a group, it may work best to agree upon a designated driver, who may agree to refrain from all alcoholic drinks for the evening. For individual party goers, it may be effective to set a drink limit for the evening, combined with a plan for how many drinks can be consumed per hour and how much time may be required before driving home. Having a backup plan, in the event of over drinking, is also a great idea. Arrested for DWI in the Houston Galveston Area? Houston DWI attorney Tad A. Nelson can and will defend your rights in the court of law. Whether you were arrested in Harris County or Galveston County, the stakes are high, your background is at risk, and going to prison may be a serious possibility. You’ll need board certified legal representation. The DUI attorneys of The Nelson Firm are more than able to beat most charges when they win in court, and usually able to keep their clients out of jail when they don’t. 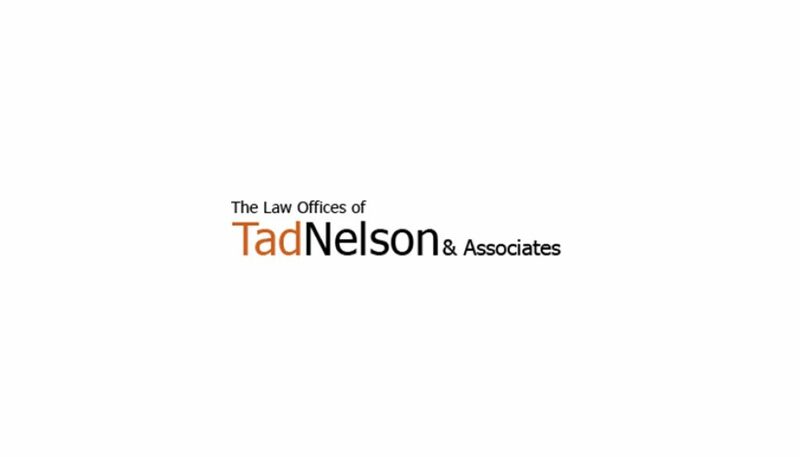 To learn more about how The Nelson Firm and The Law Offices of Tad Nelson and Associates can serve you, contact us or call our Houston law office. What’s the Penalty in Texas for Driving With a BAC of 0.15 Percent? Can I Be Charged With Multiple Crimes Following a DWI Accident?